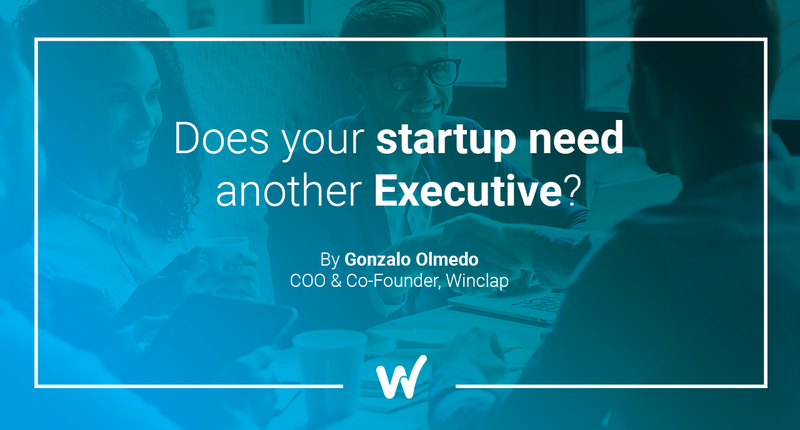 Gonzalo is COO and Co-Founder at Winclap. 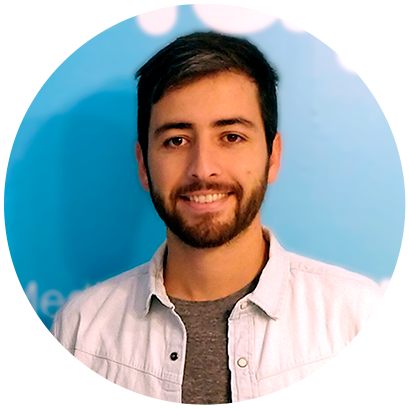 Gonzalo has worked at Tarjeta Naranja, Argentina’s leading credit card company, and at Promedon, a global medical technology company. Outside of work, Gonzalo enjoys spending time with his family and friends, studying history and philosophy, and pursuing spiritual growth. Connect with Gonzalo to talk about mobile advertising, technology, values-based business operations, corporate and product-development strategy, technology team leadership, and business process optimization.